Most days the author journeyed between 45 and 50 miles, starting around 10 AM and finishing around 6 PM. This is a leisurely pace, and it’s inspiring to see how much of the world one can travel by bicycle. I personally appreciated the author’s use of almost no reservations in his travel — while AirBNB has changed this somewhat, the greatest adventures are the one’s you can’t find on google before hand. I’m sure [he] would have moved ahead if he owned by B&B. 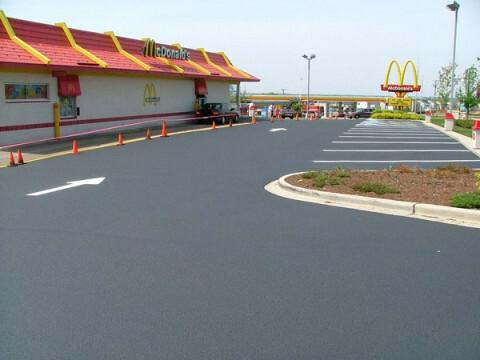 He would have gotten the needed permits and bank loans for development. [The actual owner], by contract, was just holding on. He didn’t have self-confidence or vision. 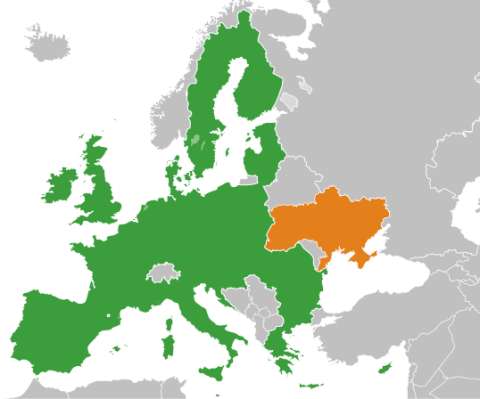 Some of the countries I crossed — Serbia, Macedonia, Albania — are still knocking on the door, and Kaliningrad as part of Russia is a special case. Make no mistake, the European dream is still alive. I enjoy bicycling and liked this book of biking adventures. It was breezy to read and balanced discussing the countries with the authors own thoughts and some details on the biking. But it doesn’t match the current concerns of Europe, or even the feel of this period of globalization (if the world is still globalizing). 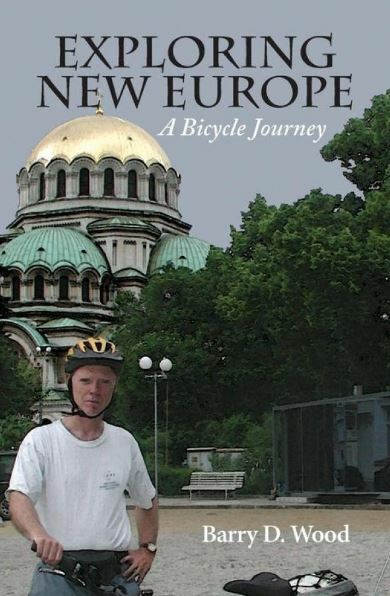 I read Exploring New Europe: A Bicycle Journey in the Kindle edition. On 11/11/1918 World War I’s armistice went into effect. A good argument is that the European Civil War that was a part of actually ended on 1/1/1999, when Germany and France were united by a common currency. The only leader who appeared to believe in democracy in World War I was the Austro-Hungarian Emperor Karl the Blessed. World War I helped drive him off his throne. War is an important tool of policy in a system of international anarchy. But in the 20th century, which saw at its height Hitler, Stalin and Mao, the War that today commerates led to a man who might have been a Saint losing an Empire in the middle of Europe. 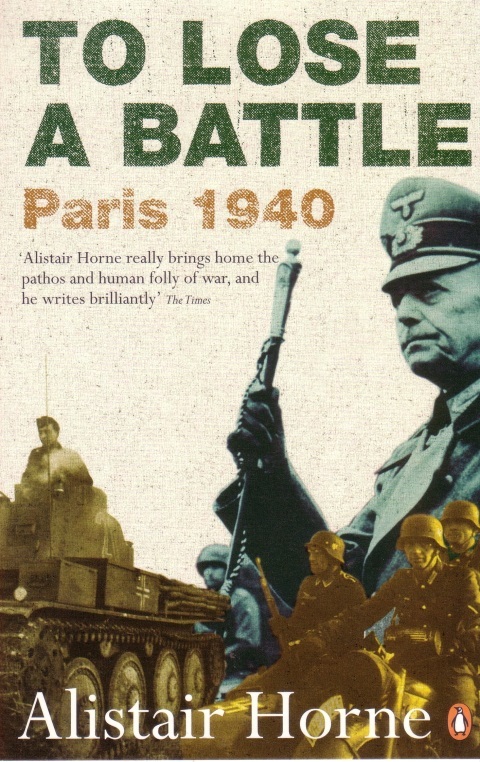 To Lose a Battle, by Alistair Horne (the author of A Savage War of Peace: Algeria 1954-1962) is (1) a logistics-heavy description of the Battle of France, (2) a description of the general incompetence in both the France and German High Commands, (3) a tale of France, a country that was not then and never became a western democracy, and (4) a history of the end of France and Germany as distinct states. I’ve never read a clearer account of battle that focused on the vital appointment of having the right materiel at the right location at the right time. Horne deserves major props for this part of the book, as he does for flowing between the political and military dimensions of struggle in his last book. Poor decisions went up to the part. “During the course of the Second World War,” Horne writes, “Hitler committed half a dozen key blunders that were to lose Germany the war.” Though in fairness, Hitler’s consistent habit was to bluff as much as he can while being prepared to rapidly ceed ground at the first resistance. 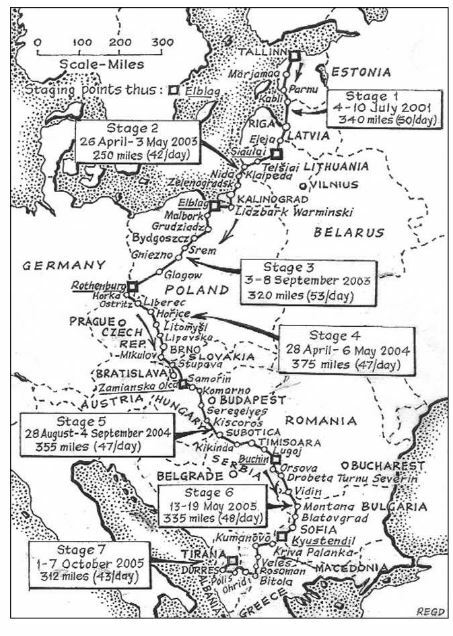 Even as late as 1939 Horne believes that a French attack on Germany (during the Nazi invasion of Poland) would have reached the Rhine within two weeks. The French and German general staffs, however, were fixated on the strategy of an orderly defense, and as such both were hesitant to move rapidly or seize the initiative. These “wrong lessons learned” for World War I, however, reach comic levels with the French, who even move troops away from Paris and towards the Maginot Line near the end of the fight. After reading both books, the solution is obvious: France is not a stable democracy. Reading To Lose a Battle and A Savage War of Peace at first is strange, because the country appears to be a nightmarish version of the United States, but the U.S. is a democracy that has not had a new constitution since the the 18th century. France, by contrast, was never stable. Thus Petain, and DeGaulle, operated out the same frame: no stable government existed absent a strong leader, so a constitutional dictatorship was (for the time being) the only natural form of government for France. DeGaulle, unlike Petain, was an optimist as DeGaulle, unlike Petain, did not live with the guilt of overseeing a massacre. While other French commanders fled he attacked the Germans, achieving some pointless victories that did nothing to stop the German war machine. Thus, DeGaulle was willing to wait for a better time to commit his ethnic cleansing campaign and tie his country’s fate to Germany. Petain simply wanted to end the destruction of his country. The hosts of heaven allowed the sons of man to form two nations, France and Germany, in June 840. The mandate was revoked in June, 1940. 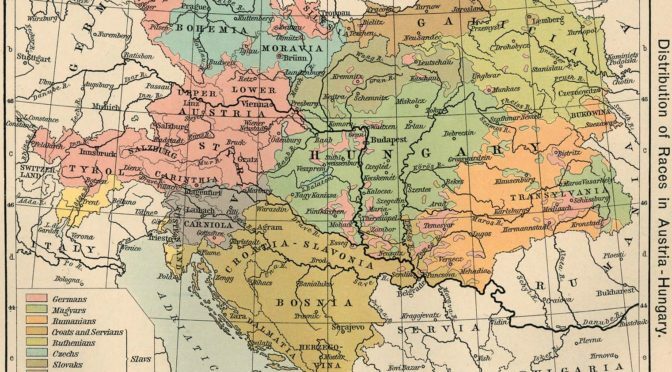 Before France and Germany western Europe was controlled by a transnational aristocracy. After June, 1940, such a world returned. The end of the book has a “where are they now” section. There seemed to be no correlation between the side of a leader and how his future career unfolded. Both German and French generals suffered under Hitler. Both German and French generals were executed post-war. Both German and French generals would enjoy a sunny career in NATO. June 1940 appeared to be the last month where the fates of Germany and France were, truly, antagonistic. For centuries it was impossible imagine a world without these two countries. Now, it is impossible to imagine one with them. Considering the inability of either France or Germany to establish stable national democracies, the accomplishments of the European Union are astounding. To Lose a Battle is a brilliant history of one of the first fights of the Second World War. Highly recommended! … and of course, congratulations to Paul the Psychic Octopus. I believed in you! 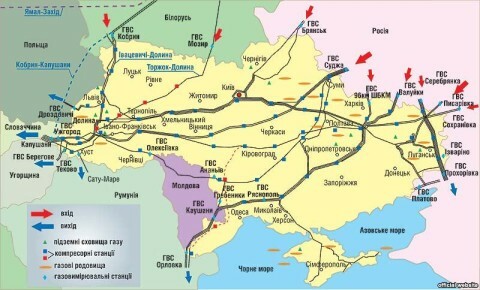 Georgia opens up, while Ukraine closes down. 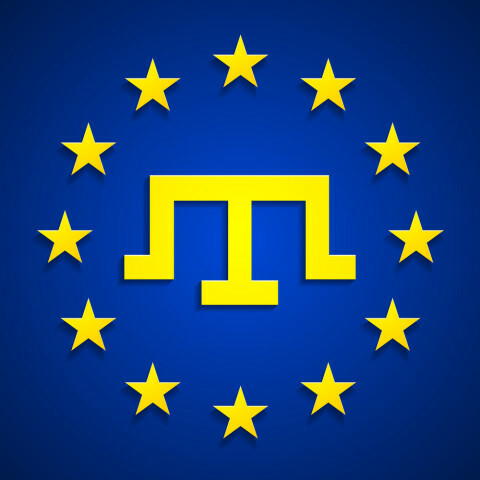 Sad for Ukraine. Good for Georgia. So in the most watched men’s soccer game in American history, America was bested by Ghana — because of geography. As disappointed as I am,Â I was at least as much anti-England as pro-America in this World Cup, so I am happy with Germany’s blow-out of England. Do you remember the stamp tax? 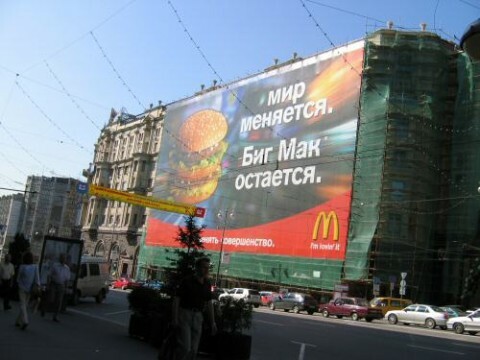 You do now! This is for the Boston Massacre! George Washington died for your sins! And when it was answered, when the improbable had been produced, they started charging. These arenâ€™t college kids. These are grown ups. They are mostly well-heeled who can take time away from work on an expensive vacation. Yet the moment was so magnificent, the goal so perfect, that broke all security measures anyway. After the game, they had mashed up against the fence in numerous places, screaming onto the field at the American players who were hugging and kissing and dancing. The players ran over to party with their people â€“ Altidore even doing a mini-mosh pit leap into the adoring masses. â€œUSA, USAâ€ went the chants, audible even over the din of the vuvuzelas. All was right here in the South African night.